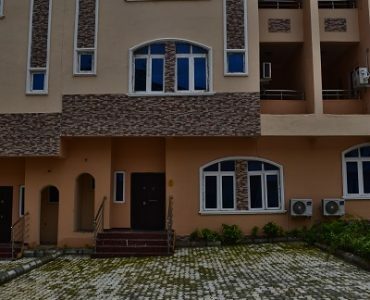 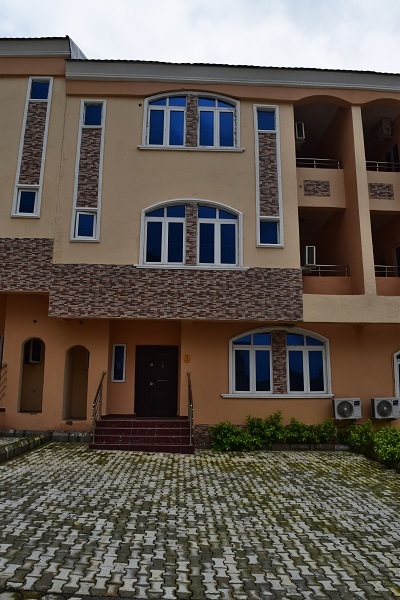 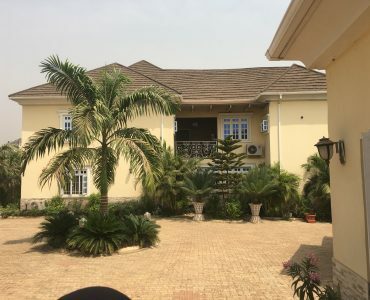 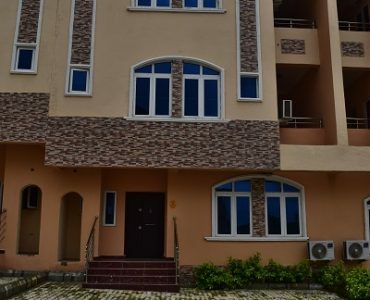 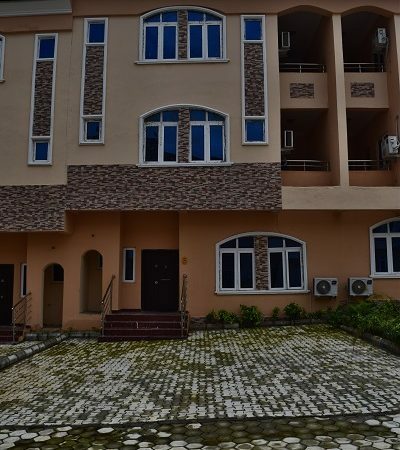 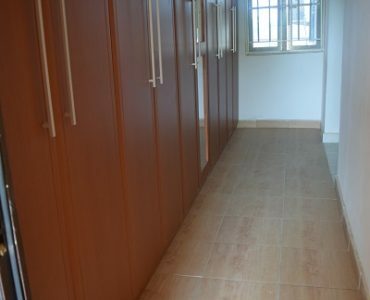 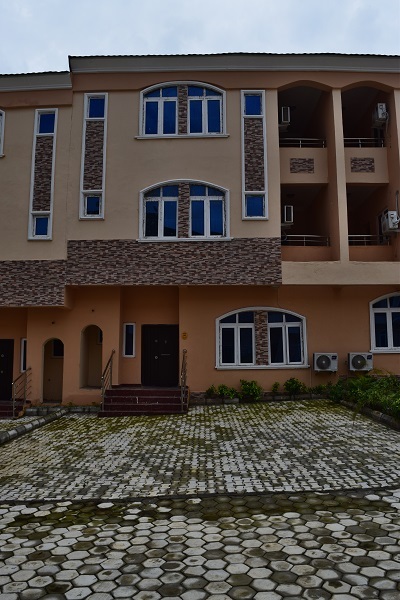 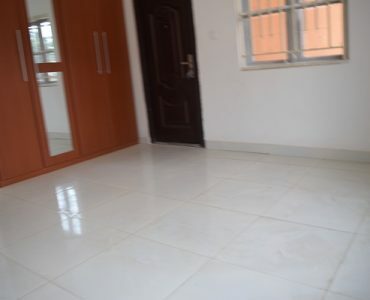 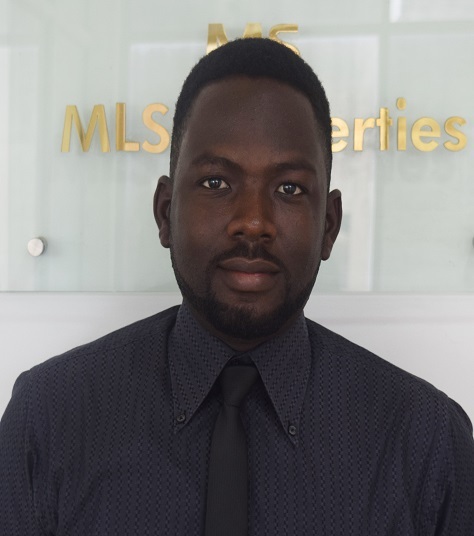 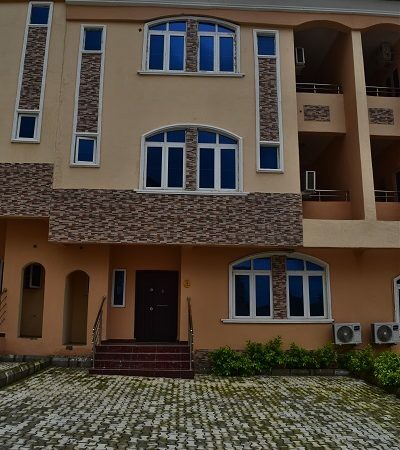 The MLS Properties – 4-Units of Luxurious 4-Bedroom Terrace Duplex with BQ. 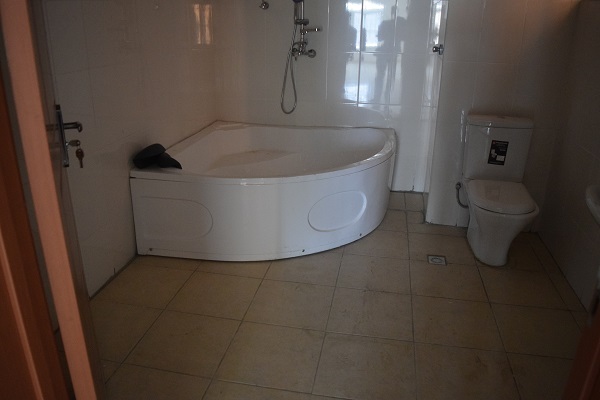 The property is a 4-bedroom terrace duplex with 2 sitting rooms and a BQ. 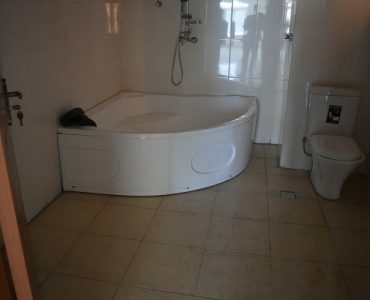 Property comes furnished with A.C. installed in all the rooms. 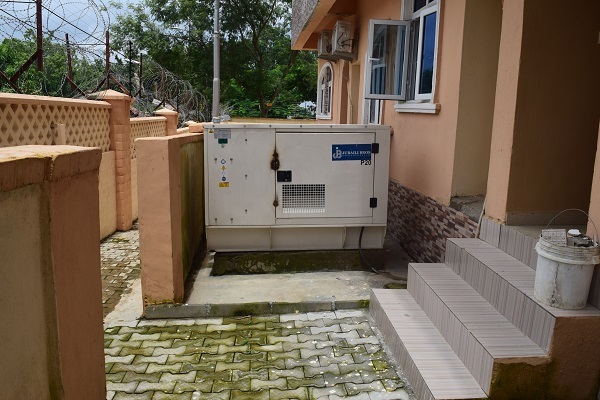 It also has a personal 20 KVA Generator for each duplex. 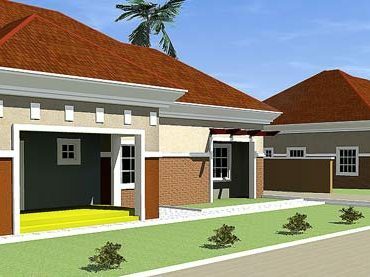 Property has parking space for 5 cars per duplex. 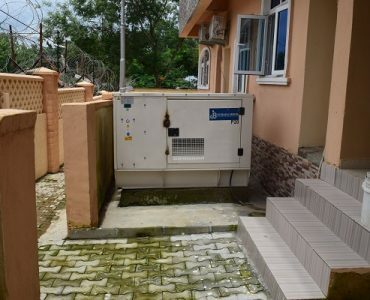 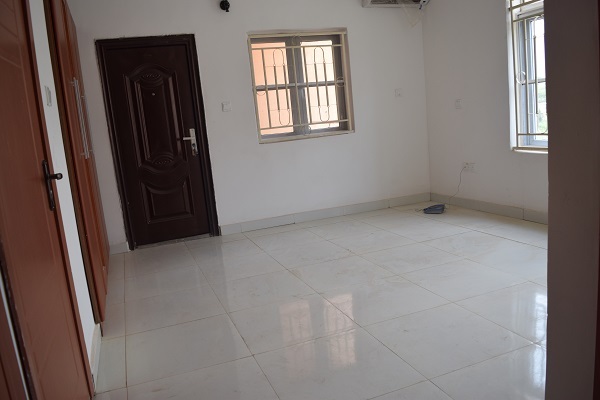 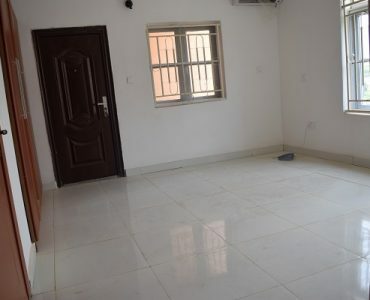 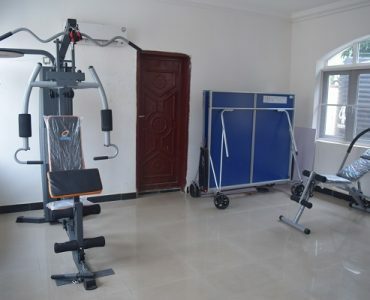 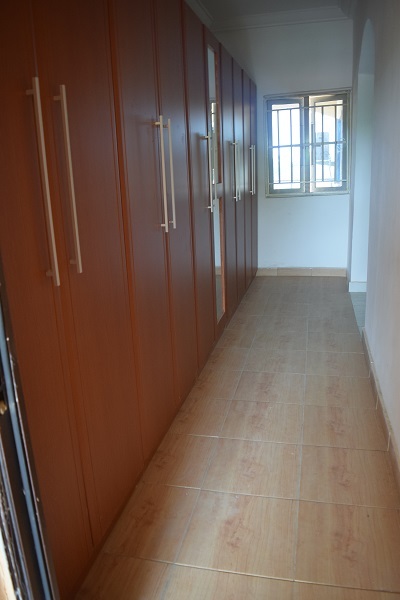 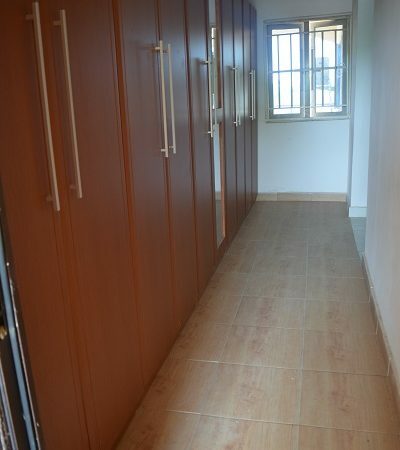 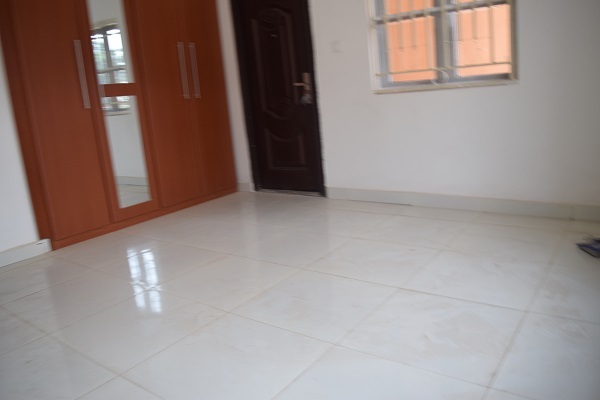 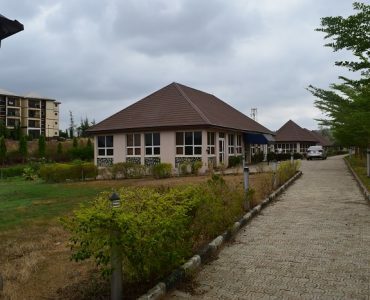 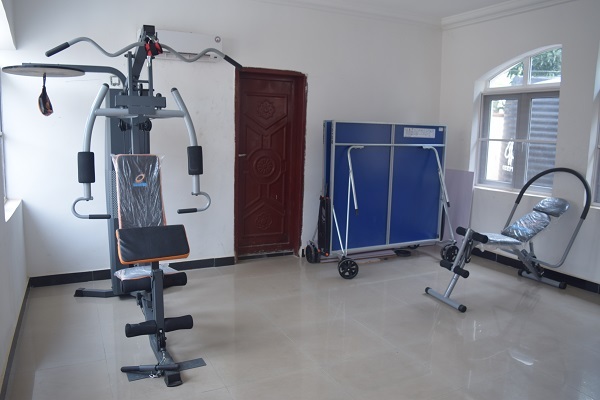 There’s also a mini-gymnasium for exercise for use inside the mini estate where the property is located and also a 500 KVA Generator for the mini-state that’s made up of 17 units of 4-bedroom terrace duplex with BQ.